Welcome to the Hearth and Soul Hop #36!! Every so often my AMAZING co-hosts come up with great ideas to make this Hop the most Happening Party on the Web - and once again we have a WINNER!! Heather of Girlichef fame has made the Hearth and Soul Hop its own blog. This will be the Hub for all things connected to the Hearth and Soul Hop. Right now it holds all of the past hops in one place and our mission statement. You can still link up through one of the hosts OR you can link there. It is in its infancy but I envision great things going on there! Click over and check it out! 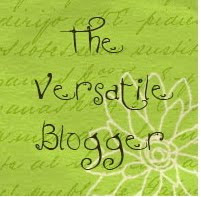 Thanks for stopping by and linking up and/or just checking out the great real food, soul loving links! I am looking forward to another great Hop! If you'd like to use a badge, please feel free! 1. Whole wheat hamburger buns at a moderate life! 82. Mexican Cooking Utensils and a Giveaway! 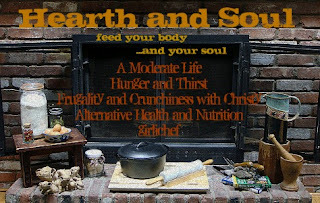 Thank you so much for hosting the Hearth and Soul Blog Hop! Your stew sounds so delicious and good for you! Beef Heart Stew - For even the faint of heart!